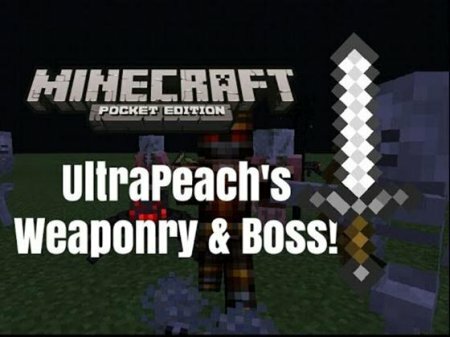 Power Canisters mod through which the game Minecraft Pocket Edition will be two types of canisters that will heal you and add more hearts or increase your strength so that you will kill almost any mob in one hit. 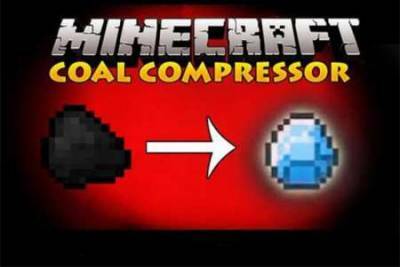 Very interesting and very useful mod Diamond Compressor through which the game Minecraft PE you'll be able to compress the coal and to obtain from him the diamonds that will be useful. UltraPeach's Weaponry & Boss mod that adds to the game Minecraft PE six kinds of new weapons and a very powerful boss, which is also called the Master of mobs and already has 5000 hearts of health and is divided into two parts. 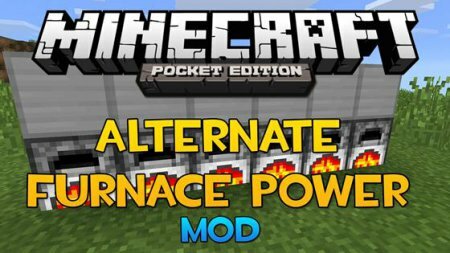 The Alternate Furnace Power mod for Minecraft PE allows you to craft a solar panel and use it to turn on the oven, you only need to install it on the roof of the furnace, and the sun's rays, then feel free to turn on the oven. 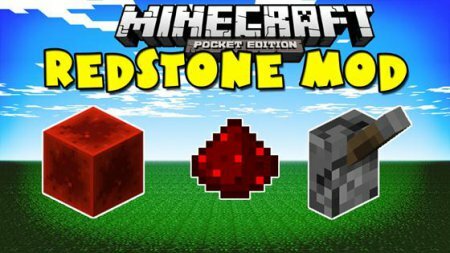 Mod on all long-known Redstone for Minecraft PE allows you to do complex mechanisms, and the mechanisms which will work automatically, you just have to click on one button. Mod for Minecraft PE will add to the game some weapons, scopes and armor, which are taken from GTA 5. 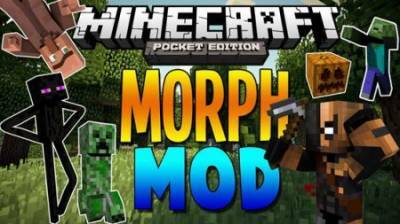 After installing the mod in the center of the screen will appear the crosshair, and on the right side of the screen shot button. 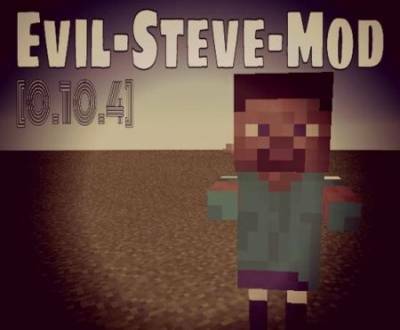 Evil Steve mod adds to the game Minecraft new, very strong mob, which is similar as 2 drops of water on the main character of the game - Steve. This mob is very strong and already has 1000 hearts of lives. 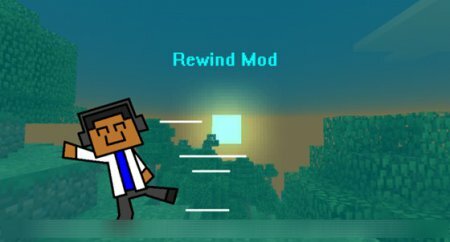 Rewind mod for Minecraft PE allows you to rewind time and go back to the past that will be useful to you during the game. 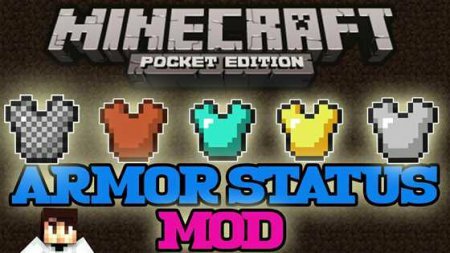 Often there are situations out of which it is very difficult or even not really, with this mod you get rid of them. ARMOR STATUS mod which adds in the game Minecraft PE new GUI objects and display strength, to show how worn out the armor and your weapon. 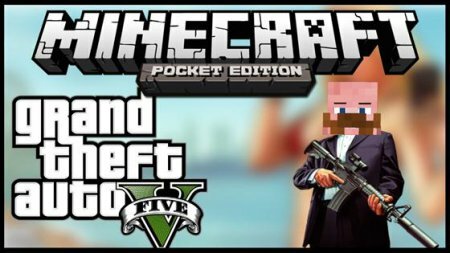 With this script, you no longer have to go into inventory and see how badly worn your stuff. 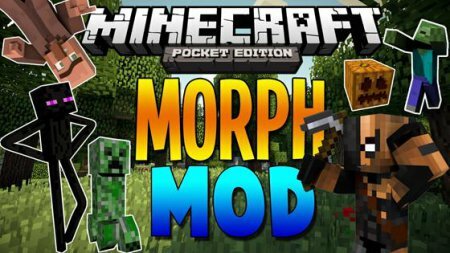 The mod is called Morph Victim lkz Minecraft PE will allow you to transform into any mob, both friendly and hostile. For this you will need just to kill him.